If you like crunch bars or rise krispie treats, you’ll love these vegan & gluten free Peanut Butter Quinoa Crisps! They are so easy to make and fun to eat! I tested two recipes out today and both were flops. I’m getting closer to what I want the recipes to be, but they were just… blah. So, I decided to change course. Instead of making a new, super involved recipe, I decided to finally make these peanut butter crisps that have been on my “to make” list for some time. My chocolate crisps were such a hit that I wanted to recreate them with different flavors. Today I’m doubling down on my peanut butter obsession and making these Peanut Butter Quinoa Crisps! If you like crunch bars. If you like rice krispie treats. If you like easy desserts that basically make themselves, you will LOVE these Peanut butter Quinoa Crisps! The are the perfect dessert or snack to keep in your fridge for when you want a sweet little treat. They melt in your mouth like a keto cup or fat bomb, but they have the satisfying texture and crunch of a krispie treat or crunch bar. FIVE ingredients you’ll need for this recipe are: 1) Puffed quinoa. The one I was buying from amazon has stopped selling it. So I now buy it HERE and have been really happy with it. 2) Agave nectar. 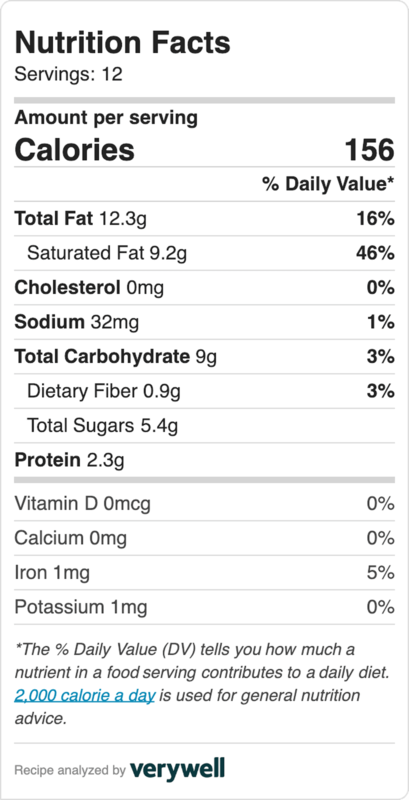 This keeps it low glycemic, but if you don’t care too much about glycemic index, you can swap in honey or maple syrup. 3) Vanilla extract. Nothing really else to say about it. 4) Refined coconut oil. I like refined because it doesn’t have as much as a coconutty flavor, but any coconut oil works! 5) Natural peanut butter or whatever nut or seed butter you prefer. In your bowl, whisk together the coconut oil, agave nectar, vanilla, and peanut butter until smooth. Fold in the puffed quinoa. Use a cookie scooper to scoop about 12 mounds on a lined baking sheet. Use your fingers to gently press the tops to flatten them out. Pop in the fridge or freezer for 1 hour until harden. Transfer to a bag or container and store in the fridge until you’re ready to eat! Aaand that’s it! It makes about 12 cookies!! In your bowl, whisk together the coconut oil, agave nectar, peanut butter, and vanilla until smooth. Fold in the puffed quinoa. Use a cookie scooper to scoop about 12 mounds on a baking sheet lined with parchment paper. Use your fingers to gently press the tops to flatten them out. Pop in the fridge or freezer for 1 hour until harden. Once the crisps are set, sprinkle them with sea salt. Transfer to a bag or container and store in the fridge until you’re ready to eat! To achieve the flat bottom, you want the coconut oil to be really warm when you scoop. If the coconut oil begins to stiffen as you mix it, you will just have higher, round, less flat crisps. Pop the mixture in the microwave for 30 seconds to reheat it.